The ABCs of Mamas Like Me … and this week’s Kids Co-Op Linky! 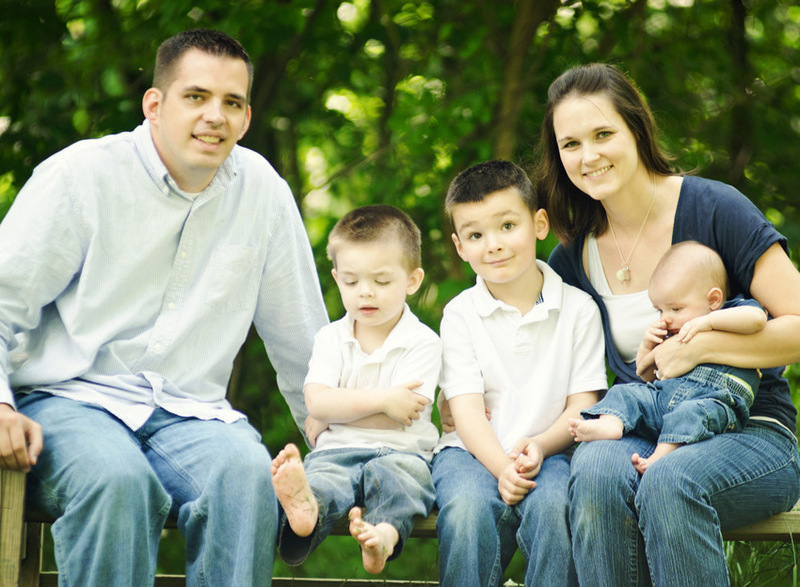 This week I’m featuring another fabulous mom blogger, Tina, from Mamas like Me. Tina is a former Elementary School teacher turned SAHM to four active boys! On her blog she shares kids activities, recipes, tips on frugal living, and reflections on life as ‘Mommy’! Daily Routine Set around the kids to include lots of learning through play! Essential start of the day Snuggling with my newborn. Unusual Fact I’m still learning what it means to be a Pastor’s wife. Xrays you’ve had too many to name!